As a team we are constantly reflecting on our view of children and how our perceptions shape our experiences. I was drawn to this idea recently exploring some of Janet Lansbury’s work. Janet explained that often caregivers think that their child is screaming at them. When you feel that a child is upset or overwhelmed and screaming at you, it is easy to become emotional yourself and focus on stopping the screaming. When we shift our view of children and we see children instead as screaming to us, calling out to us, and telling us they need our help, we can approach in a very different way. 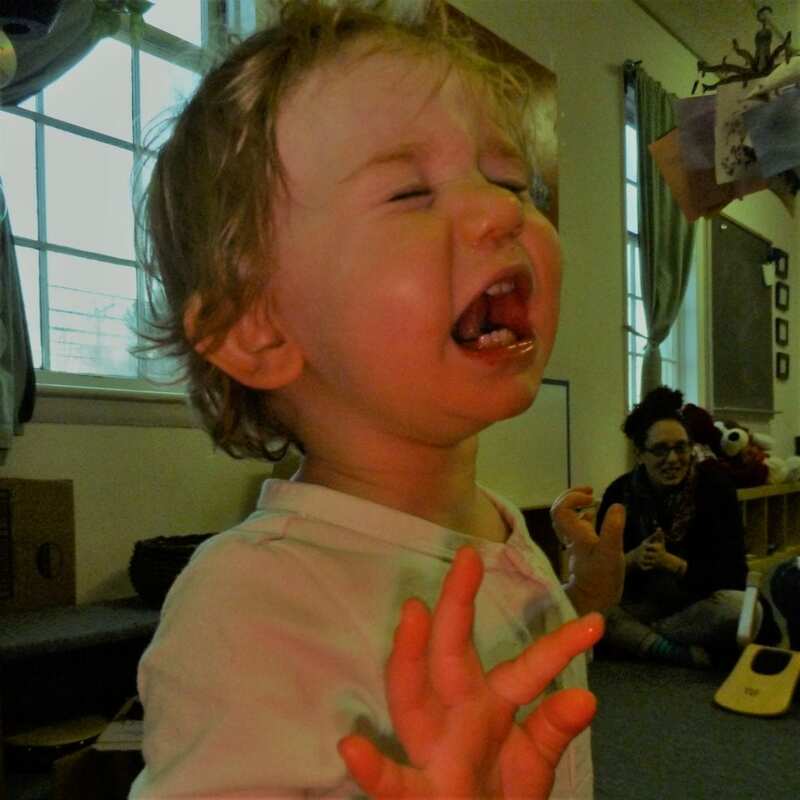 When we see children as screaming to us instead of screaming at us, we are more likely to approach to understand, rather than just to stop the screaming. Our view of children’s behavior dramatically impacts our ability to approach with the calm confident leadership that children need. Whether the screaming is a loud expression of opinion or other behaviors used to express overwhelm, we can see the child is looking to us for that leadership they need. With this new mindset, we can see children calling to us for help and lean in to offer that support.